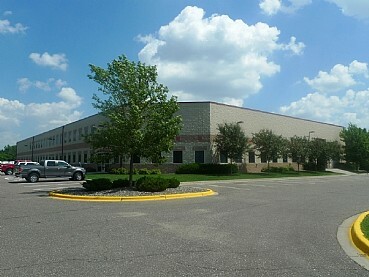 Brooklyn Park Business Center is an industrial/flex center comprised in 2 buildings totaling 66,791 SF of warehouse (66%), offices (19%), and mezzanine (15%). Built in 2002 on 6.87 acres of land the center offers 14 truck loading doors, fenced outdoor storage, 20′ clear ceiling height and 210 parking spaces. Easy access to Highway 169 and I-81. 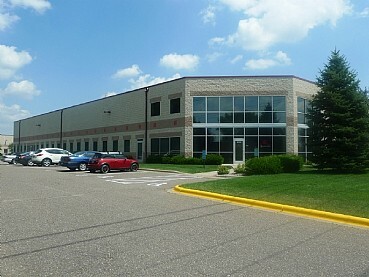 Brooklyn Park is located approximately 10 miles northwest of the Minneapolis BDC. The property was acquired in 2013. The property was sold in October 2015.